Champlain College’s Center for Financial Literacy in Burlington, Vt. has recently graded all 50 states and the District of Columbia (D.C.) on financial literacy at the high school level. Iowa was one of the 11 states that earned a “C” on the National Report Card on State Efforts to Improve Financial Literacy in High Schools. For the 2017 report card, states were measured on whether they have a personal finance education course as a graduation requirement, made personal finance a part of a required course or had finance education in its academic standards that were expected to be taught. Although there have been some improvements since the last report card, released in 2015, the results could be better. Of all the 50 states and D.C. that were graded, only five states earned an A: Alabama, Missouri, Tennessee, Utah and Virginia. To earn an “A” these states require personal finance instruction as a graduation requirement that is equal to a one-semester, half-year course (minimum of 60 hours of personal finance instruction in an academic year). In the report, it explains Iowa does not require a specifically identified course with personal finance concepts as a graduation requirement. Rather, Iowa’s core standards define the expectations and content of what all student should know and be able to do by Grade 12. To see these standards, click here. Click here to review the entire 2017 Champlain report. In collaboration with Next Gen Personal Finance (NGPF), the Iowa Council on Economic Education is offering a one-day professional development workshop for personal finance educators. This workshop will be held at the Federal Reserve Bank of Chicago’s West Des Moines branch located at 7601 Office Plaza Drive North #150 in West Des Moines. Registration begins at 8:00 a.m. with the workshop being held from 8:30 a.m. – 3:30 p.m. on Tuesday, October 10. 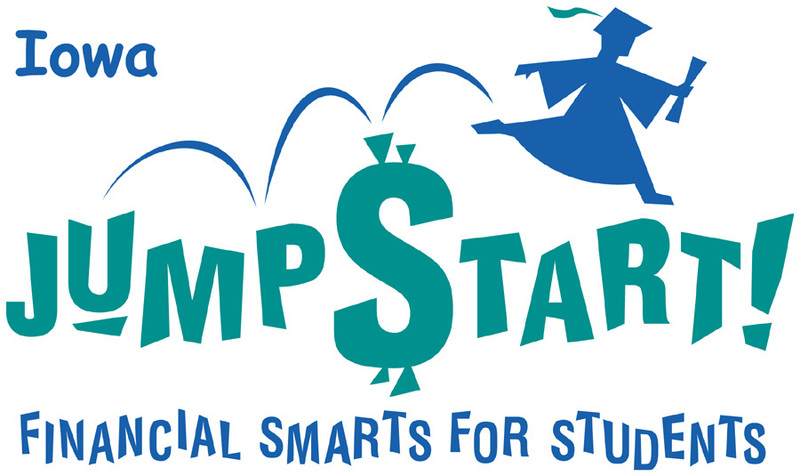 Next Gen Personal Finance will facilitate their highly successful “FINCAMP”. Their experts will dig deep into the details of personal finance topics helping to equip teachers better cover financial literacy concepts to their students. A $50 stipend will be provided to all workshop participants at the conclusion of the training session, and for educators traveling more than 2 hours to attend this PD and additional $100 will be provided to help offset travel costs!